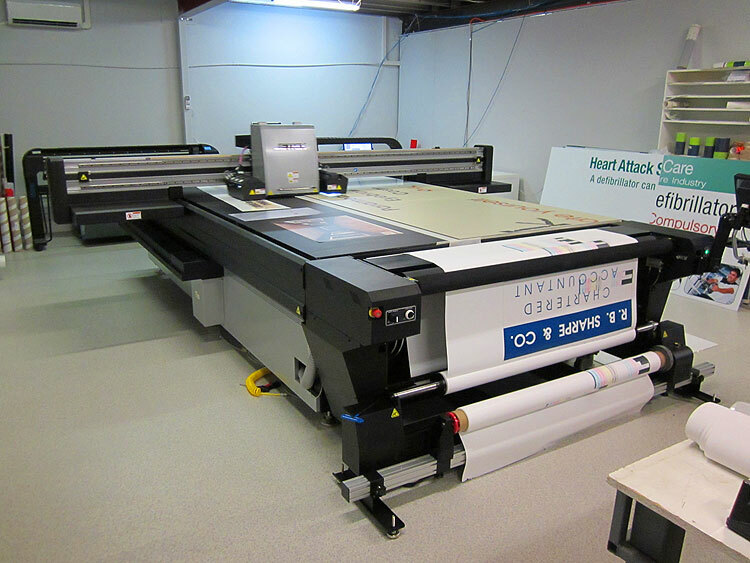 Perth Graphics Centre has embarked on its mission to become the most advanced sign shop in Perth with the acquisition of the latest in signmaking technology. The Jetrix 2030 FRK is the highest quality, fastest sign printer on the market and gives Perth Graphics Centre the capability to expand its business to beyond run-of-the-mill signwriting. Using sophisticated liquid plastic inks, this flatbed printer puts images direct to metal, corflute, MDF, mesh, wooden doors – you name it, we can print it. 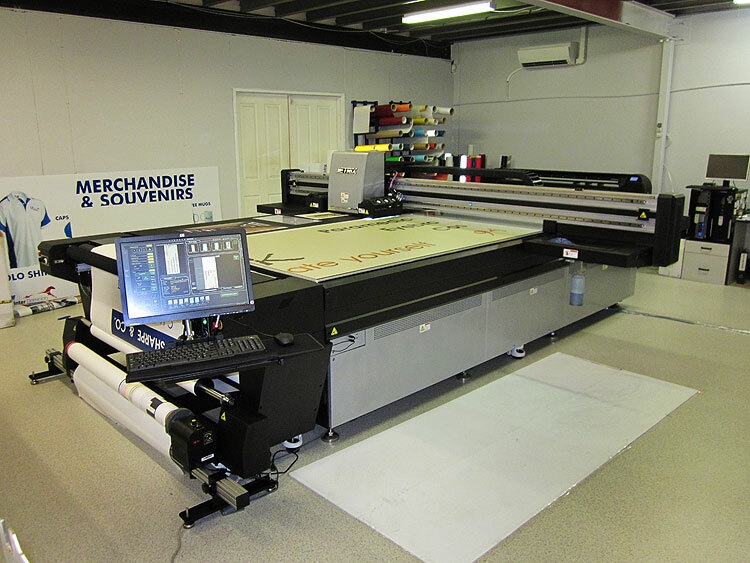 Effectively a digital screen press, screenprinting is a thing of the past. Printing onto vinyl and then laminating onto the surface is also done away with. If you’d like to see how flatbed printing can help your business, then head to our contact page and ask for a quote on your signage needs.